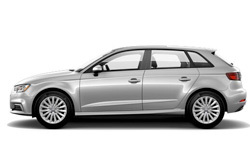 The 2018 Audi A3 Sportback e-tron from Audi San Diego in California, serving La Jolla and University City, is a luxury vehicle with incredible hybrid power. The stunning exterior design has an e-tron specific, single-frame grille and unique LED DRL lighting perfectly integrated into the lower front bumper for a futuristic look. 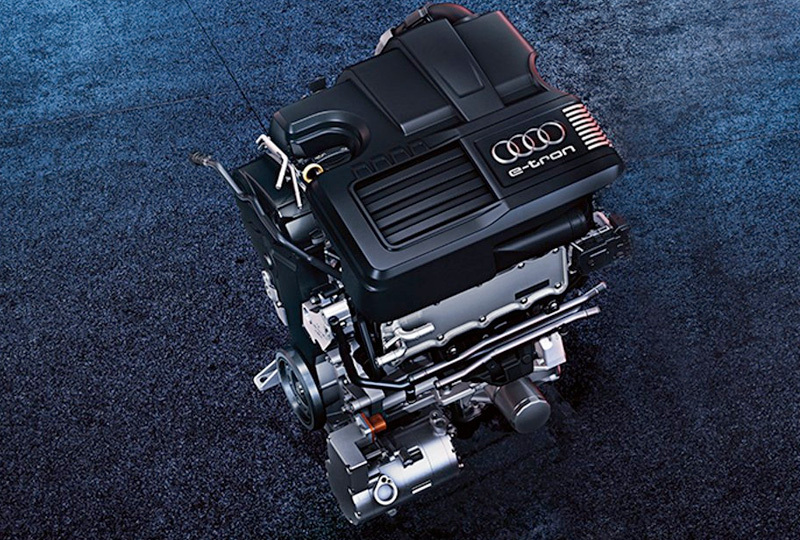 When combined, the 1.4L turbocharged TFSi engine and electric motor produce an incredible 204 horsepower. The impeccable design is continued on the inside with standard leather seats and a beautiful panoramic sunroof that opens up the cabin with natural light. The spacious cargo volume lets you carry anything you need, and the split-folding rear seatbacks can collapse to expand your carrying capacity. 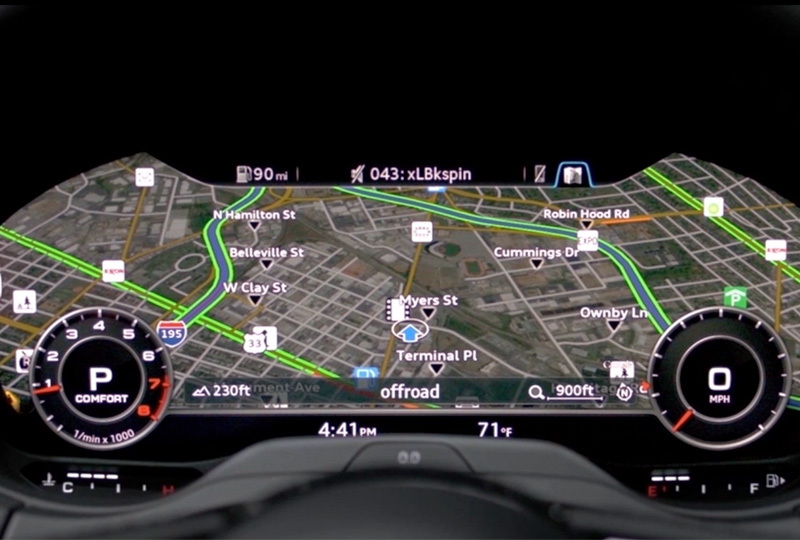 A 7-inch, retractable MMI center display has all the controls for infotainment features, such as audio or available navigation. With the available MMI Touch, you can easily write your commands rather than search for letters and numbers. Today is a great day to buy a new 2018 Audi A3 Sportback e-tron! We have a great 2018 inventory, so call us today at 866-980-4112 to schedule your test drive or visit our showroom at 9010 Miramar Road, San Diego, CA, 92126. We can't wait to put you in the 2018 Audi A3 Sportback e-tron of your dreams! The 2018 Audi A3 Sportback e-tron® doesn't have to make a lot of noise to gain attention. With its striking sportback body, unique DRL light signature and cargo space worthy of weekend getaways, this plug-in hybrid electric vehicle is a quiet catch. Generating 102 hp of electric power, a 75 kW power rating and nearly instantaneous torque, the liquid-cooled, permanent-magnet-driven electric motor delivers the kind of impressive acceleration that drivers will envy. Along with the 1.4-liter turbocharged TFSI® engine, the 2018 Audi A3 Sportback e-tron® has all it needs to provide low-end torque and high-end power. Available Audi connect® is particularly useful with the 2018 Audi A3 Sportback e-tron®. Audi connect® e-tron® services include a Car Finder feature and charging information and alerts when activated through the available A3 Sportback e-tron® app - available for iOS and Android phones, and included for three years with the e-tron®. 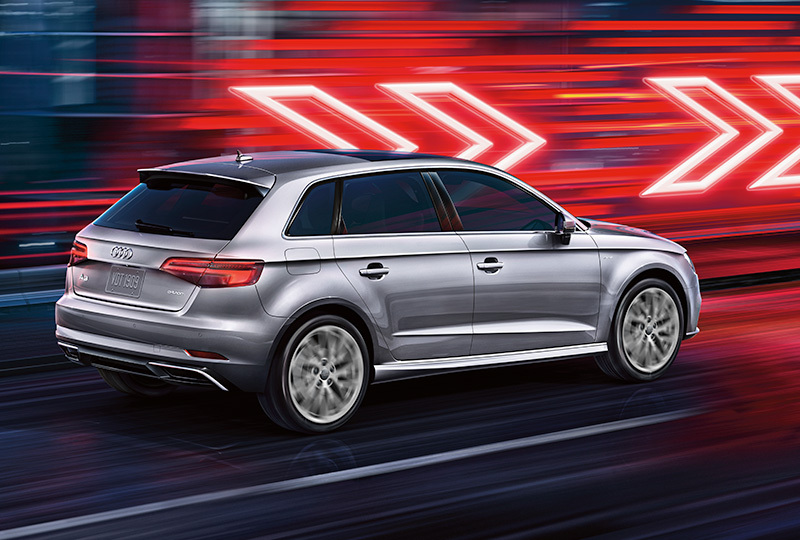 Audi connect® services also offer the ability to check the status of the vehicle's doors, windows and lights, as well as 4G LTE Wi-Fi with Audi connect PLUS and an active PRIME subscription, for compatible passenger devices. 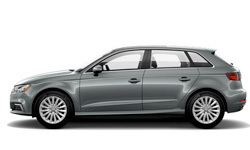 Audi pre sense® basic and Audi pre sense® frontStandard on the 2018 Audi A3 Sportback e-tron®, Audi pre sense® basic can intervene by helping secure the vehicle's windows and safety belts during an unusual or emergency maneuver. 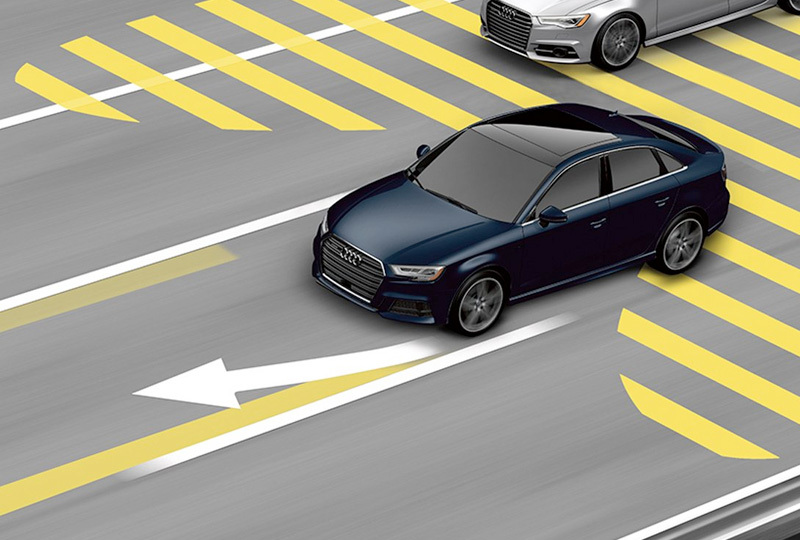 Also standard is Audi pre sense® front, which helps prepare for an imminent front end collision with a stationary object or moving vehicle.